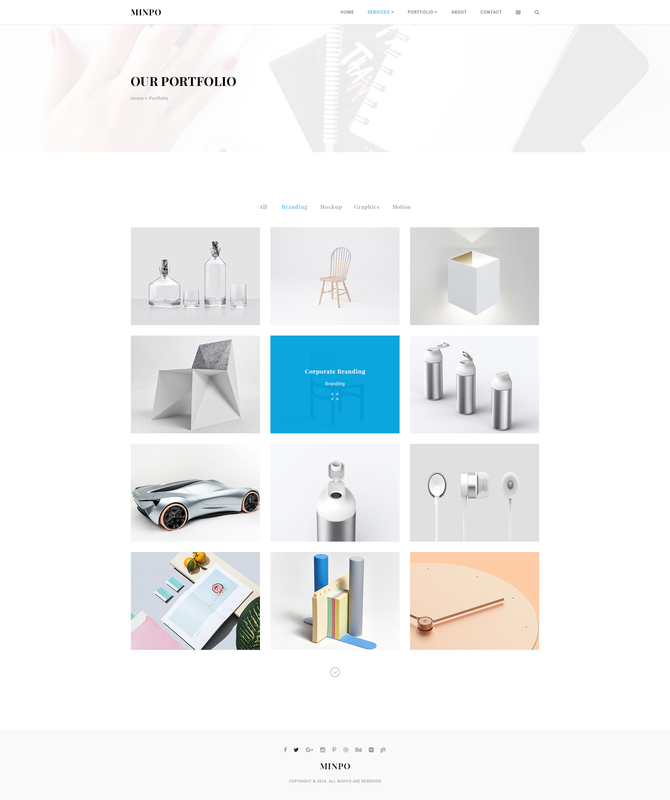 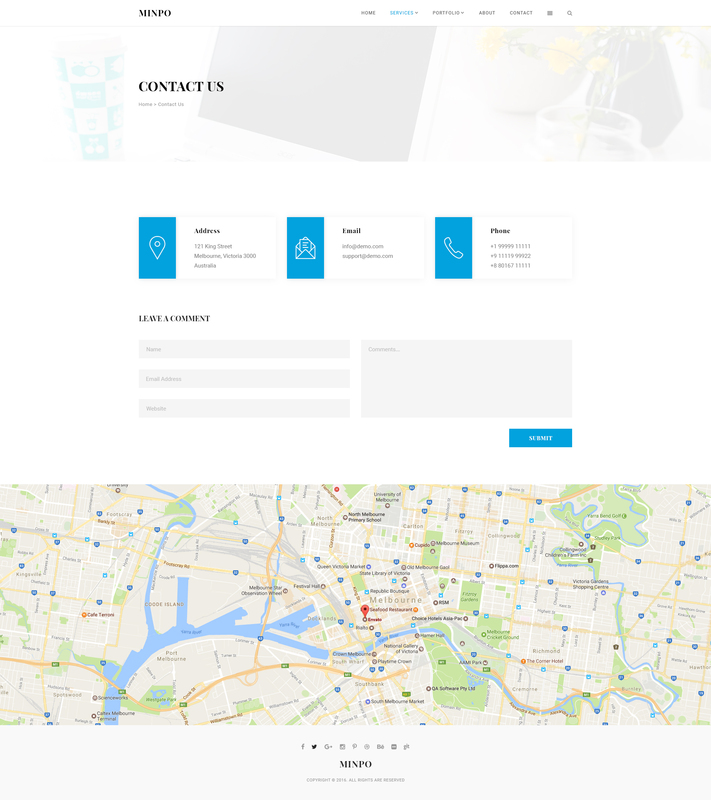 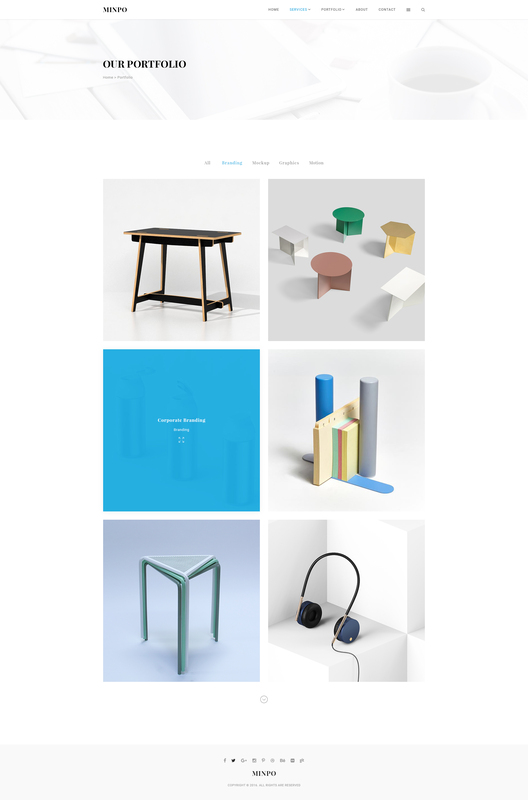 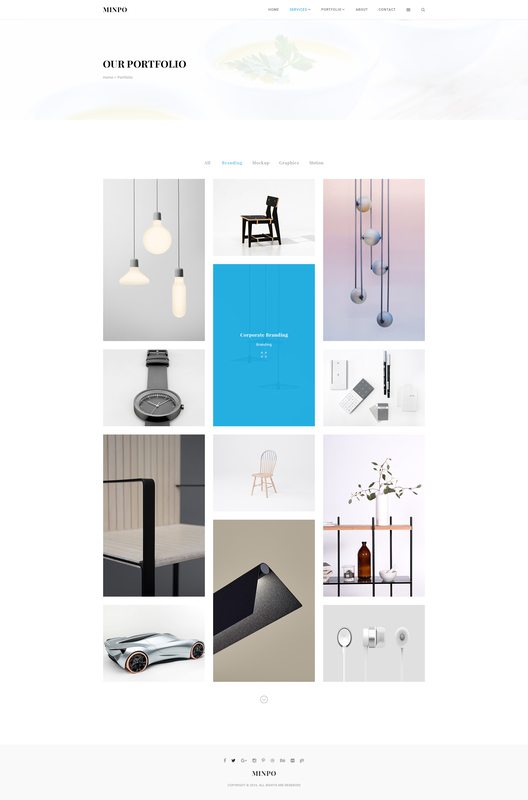 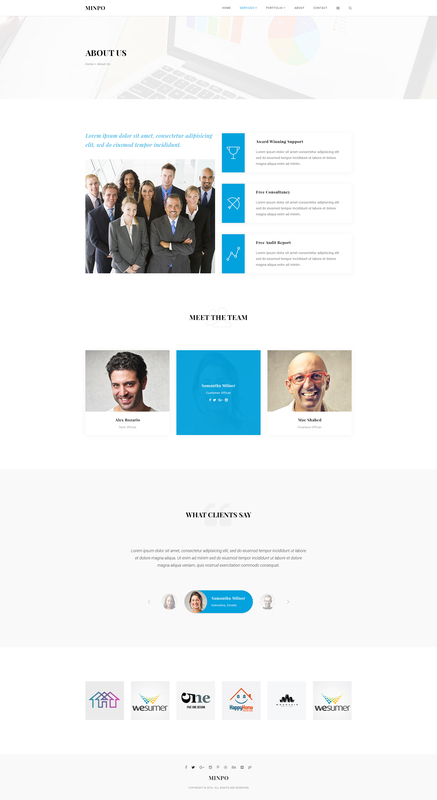 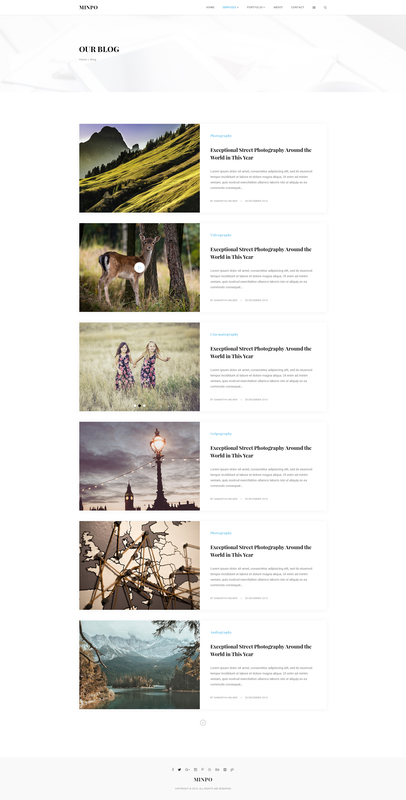 Minpo is a creative, minimal and stylish portfolio PSD Template. 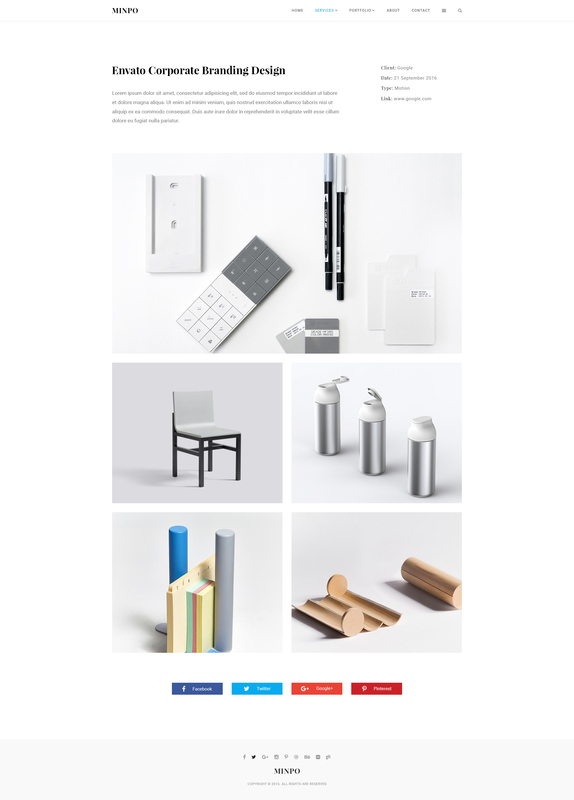 It’s well organized, fully customizable and very easy to use. 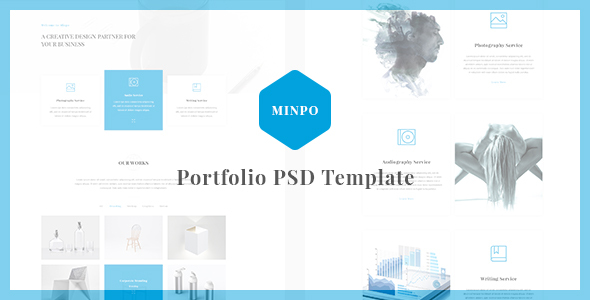 PSD files are well layered and named accordingly so its very easy to change the design.